Limassol Marina is styled to become a premier destination in the eastern Mediterranean and its most exclusive waterfront development. Designed by a world-renowned team of architects and engineers, it combines elegant residences and a state-of-the-art marina with exclusive restaurants and shops, to create a lifestyle based around the sea. The 650-berth marina blends seamlessly with the city’s historic harbour, old town and medieval castle. The pontoons were supplied by Marinetek, who used its Premier Pontoons, manufactured at its Croatian factory, to create the floating system and each berth has individual water and electricity, as well as IPTV, high-speed internet, telephone and WiFi access. 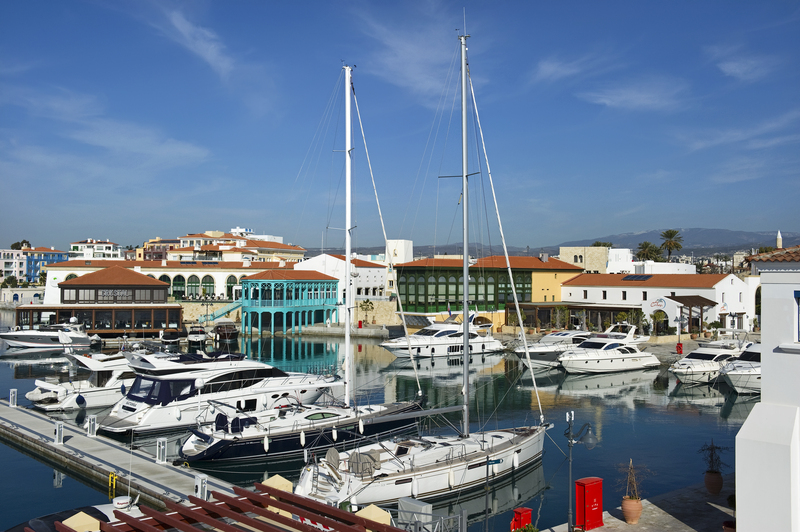 Boat owners also benefit from an on-site boatyard and all the delights of nearby Limassol – “the town that never sleeps”. 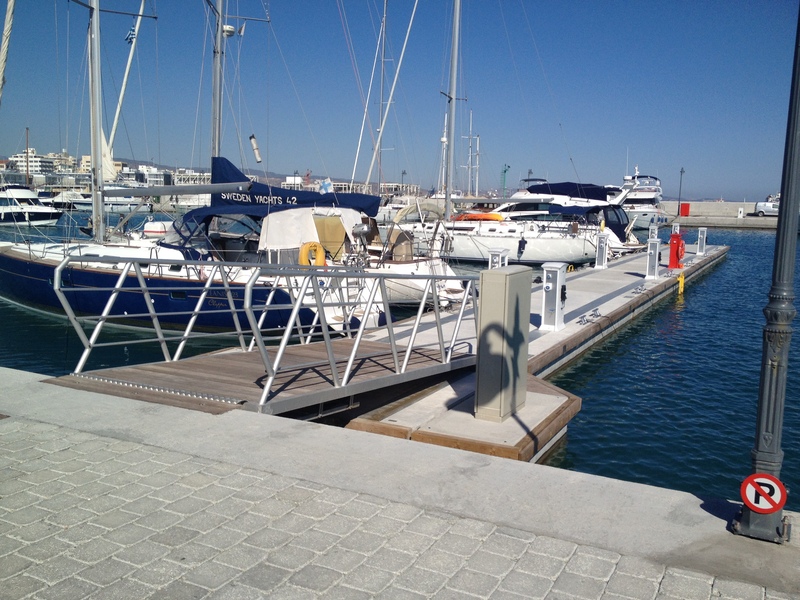 Limassol Marina is operated and managed by Camper & Nicholsons Marinas, one of the world’s oldest and most prestigious yachting business names, in partnership with Francoudi & Stephanou Marinas. Pictures and information courtesy of Marinetek and Camper and Nicholsons Marina.